I guess that most of Japanese workers start their work on today. I hope you all have a great new year and I can help your health for your comfortable life. 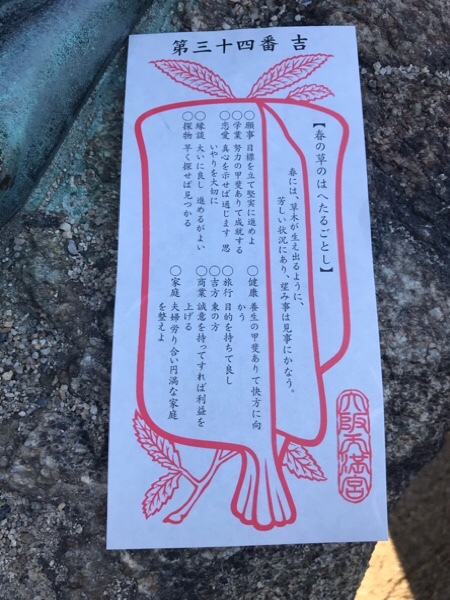 By the way,as an annual event on 4th Jan, the OMIKUJI (a fortune slip) at OSAKA TENMANGU. 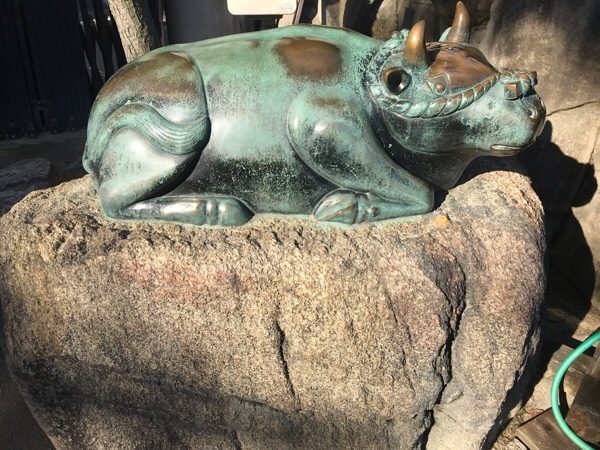 I went HATSUMOUDE this morning. No.16 Blessing. You get like a "Lifesaver". ２０１６年　２０１６年は１８番！　新年恒例のおみくじ！ No.18 in 2016! Annual New Years' Event, O-MIKUJI! The first choice was no.24. Oh my god, that was ”Bad Luck"! But I read and reminded God's advice, needs patience and daily health, in my mind. I put my OMIKUJI on the tree and I tried again. The next choice was no.34. I felt that was not a good number... but that was "Blessing". "Like a new plant or trees in spring, you're in a good condition, your desire will perfect be true!" The fortune will be your East. Oh, have to make a plan of that event!? You can make a profit if you do sincerely your business. 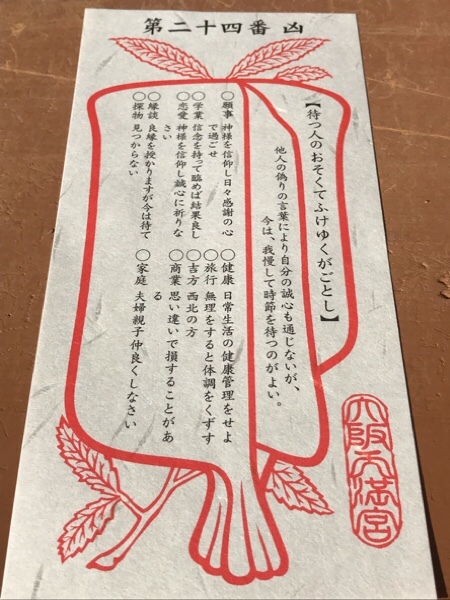 What was your OMIKUJI this year? I'm waiting for your visit at Krathoorm!